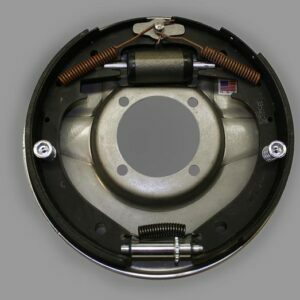 MT Products Lincoln brake drum. 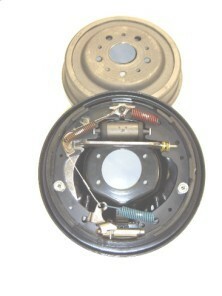 Can use 2″ or 1 3/4″ shoe. 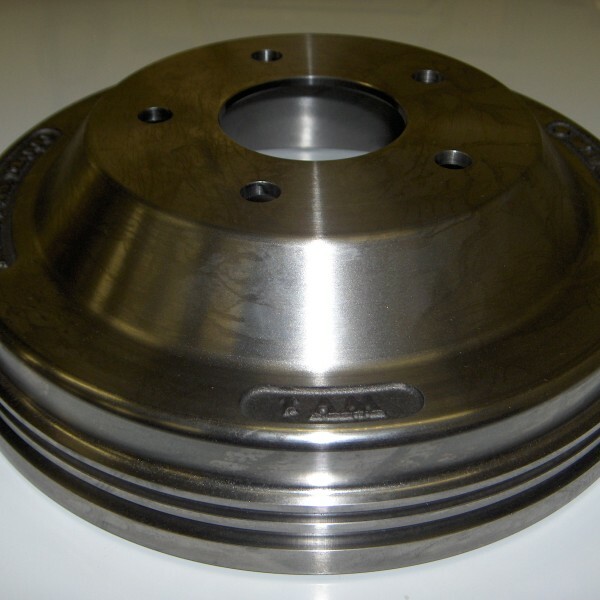 Use with our axle conversion systems.